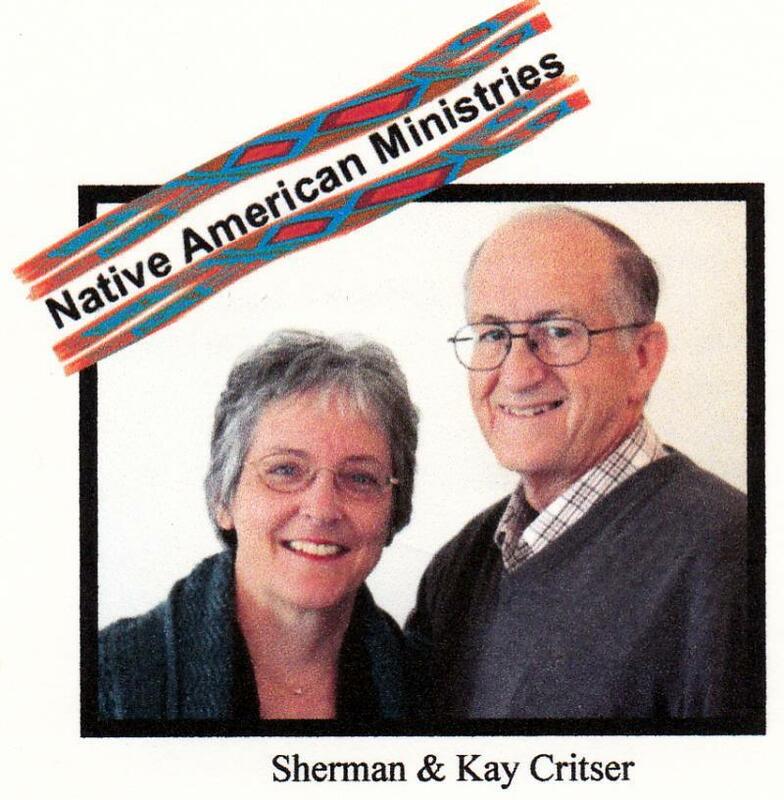 Sherman and Kay Critzer served with Global Missions of the Church of God for over 33 years in Tanzania, Zaire, Uganda and the Ivory Coast concentrating on leadership development. They are now working with the Native American Ministries. The plight of the Native Americans is well documented. We believe the underlying crisis is a failure of leadership. 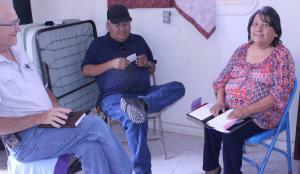 The Critser's are working to train Native Americans to be Godly leaders, in Arizona, Nebraska and South Dakota in cooperation with the American Indian Council of the Church of God. Rev. Sherman works with the Lakota Indians in Scott's Bluff, NE.